The world has embraced payment cards to support commercial transactions for almost every kind of business. Unfortunately, the data associated with these payment cards is the focus of many identity theft activities, including online hacking, illegal actions by company employees and the physical theft of media such as storage tapes. The Payment Card Industry (PCI) Data Security Standard (DSS) has been designed to protect the personal information of credit card holders. 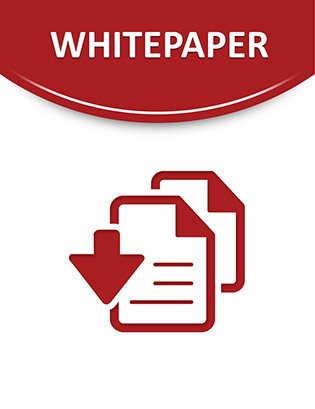 This white paper briefly describes PCI requirements, the benefits of compliance and the penalties for noncompliance. It shows how IBM supports PCI compliance efforts through a combined offering of software, hardware and services. IBM offers compliance gap analysis, remediation, validation, ongoing testing and reporting, as well as a range of products that help organizations develop integrated, end-to-end processes that encompass each aspect of security planning, management and compliance reporting.